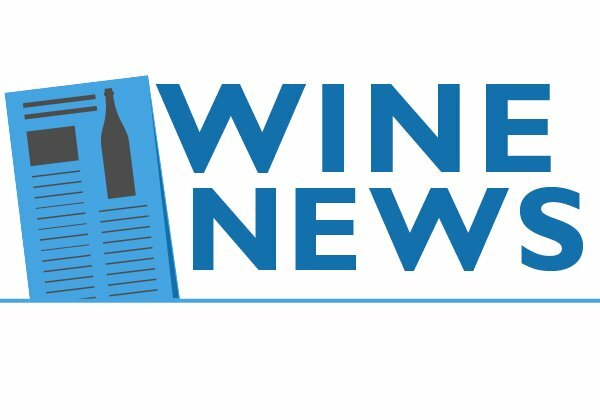 Sweet wine is not easy to review, and this doesn’t even take into account that a lot of sweet wine isn’t worth reviewing — poorly made, sweeter than Coke, and as cynical as a carnival barker. 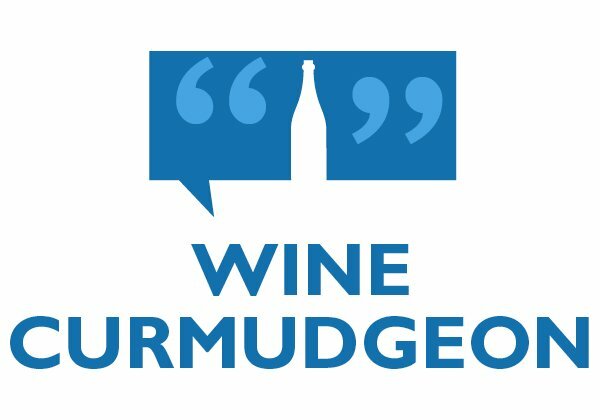 Many of the Wine Curmudgeon’s readers — half? more? — will skip this review in annoyance and some will even cancel their email subscription in disgust. But let it not be said that I am easily intimidated. 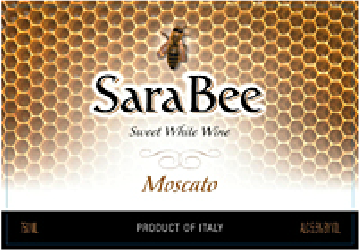 The Italian Sara Bee Moscato ($7, purchased, 5.5%) is one of the best sweet wines I’ve tasted in years, and especially at this price. Yes, it’s sweet — probably somewhere around a high-end soft drink like Jones Soda — but there is plenty of orange fruit aroma, common to the moscato grape, apricot, some wonderful “fermentato,” which translates into light, fun bubbles, and even a bit of crispness (usually missing in most sweet wines at this price). I drank it with some delicately-spiced Indian takeout, and the sweetness correctly played off the spice. It would also work as a dessert wine; something with chocolate, perhaps? Sweet wine drinkers, of course, won’t bother with any of that. Chill it well, add an ice cube or two if you want, and enjoy. So what’s the catch? The Sara Bee is made by Santero, a dependable producer of grocery-store priced Italian sparkling wine, but this is a private label for the Trader Joe’s chain. 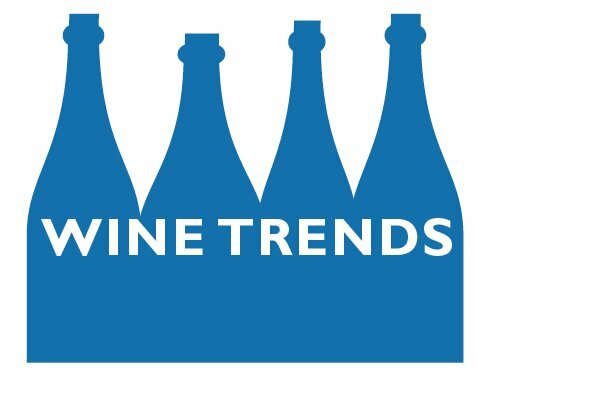 This means two things: Trying to get information about the wine is almost impossible, since Trader Joe’s doesn’t like to return phone calls, and you can’t buy it anywhere else. 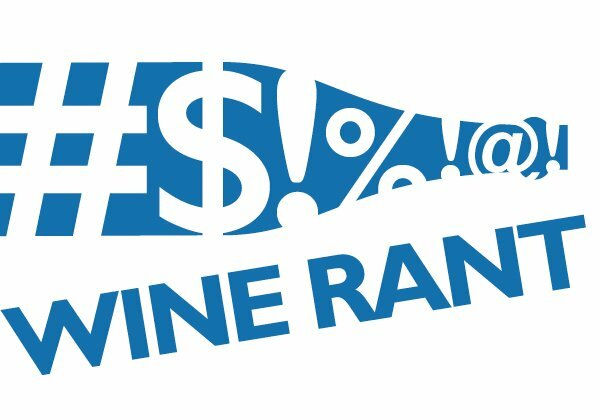 If you’re in a state without a Trader Joe’s or one that doesn’t sell wine — in New York and Pennsylvania, for instance — you’re out of luck. This is a $10 Hall of Fame wine, but because of the availability problems, I probably won’t add it next year. But if you have $7, are near a Trader Joe’s that sells wine, and are curious about the Sara Bee, don’t hesitate to try it. There is a special Trader Joe’s wine store in Manhattan that sells this bottle. Thanks, David. 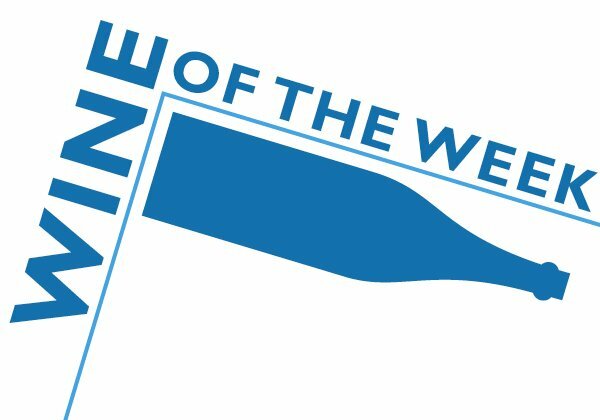 That’s probably the best way to describe how some chain grocers can have one store that sells wine in New York — a special store. I love this wine. i just hate that i cant get it anywhere but trader joes!! Look at it this way: Think of those people who don’t have a Trader Joe’s and can’t buy it at all. We have been unable to purchase Sara Bee because Traders is out of it. They claim the provider does not have it at present. Too bad they are the only stores that stock it. Sadly, one of the drawbacks to private labels. In which Traders store did you try to purchase it? It’s my favorite Moscato and in my store they always have it. Anyone know if this wine is kosher for passover? It is kosher for Passover. Had it at Chabad Seder @ UNH, Durham campus for First Night Seder : was Kosher for Passover! Sara Bee Mascato was sweet and SOOO delicious. And I don’t much like wine.